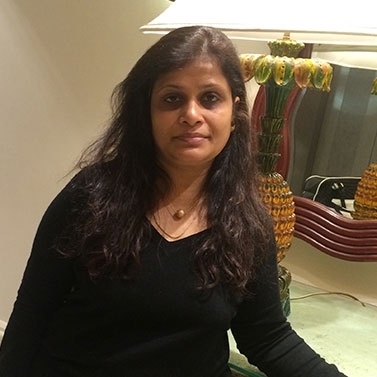 I am Sejal Dharia founder at Beyou which was launched in 2017. 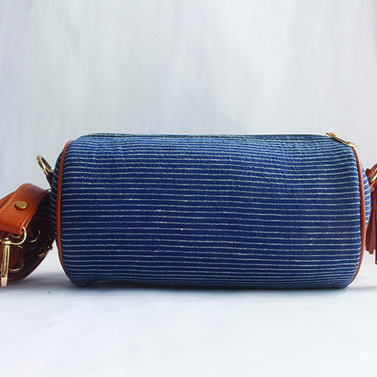 The idea behind ‘Be you’ is to provide contemporary trends at affordable prices in the Indian market. 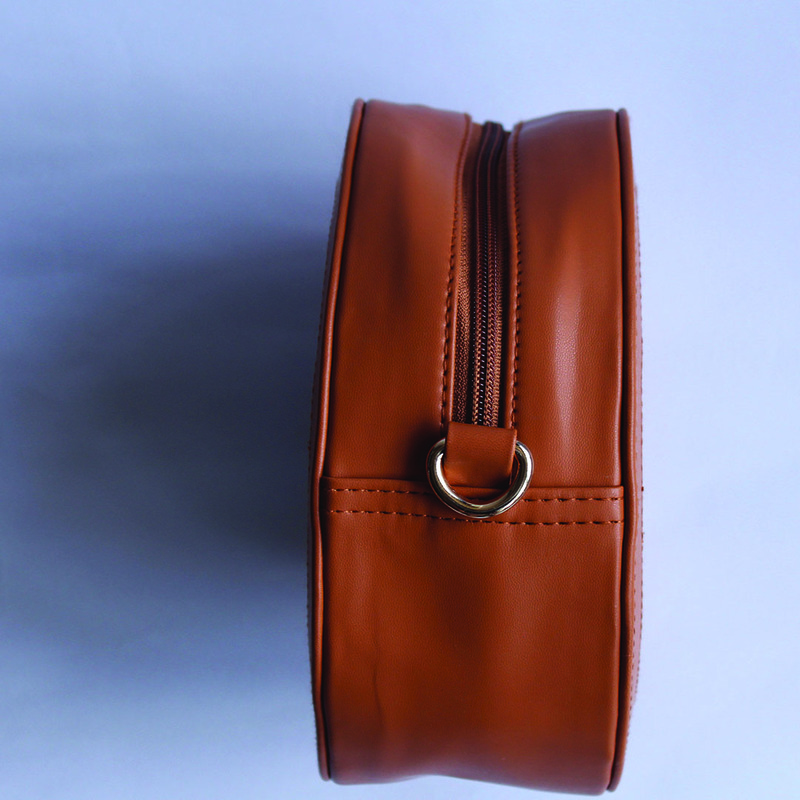 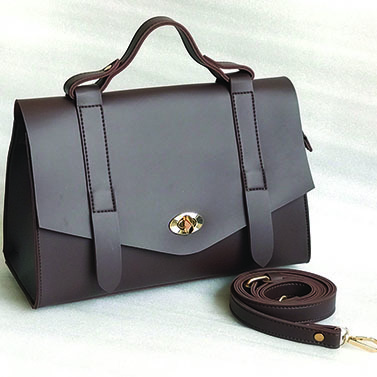 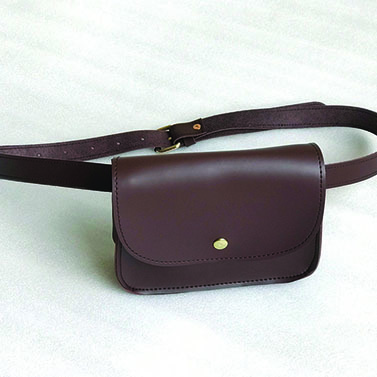 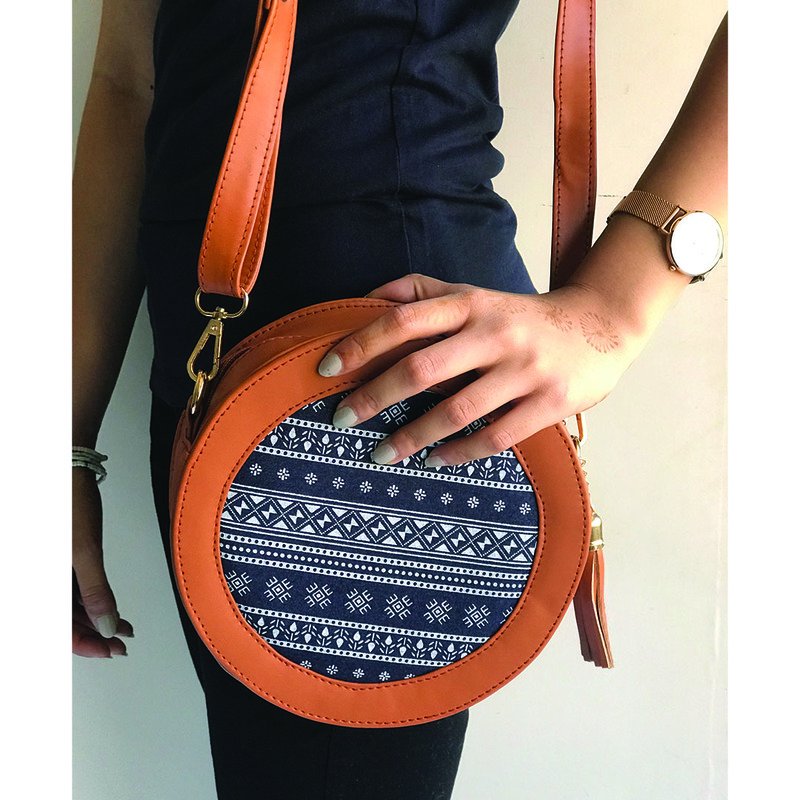 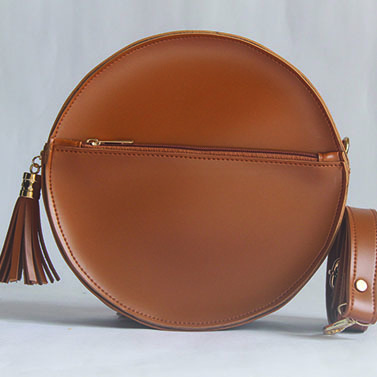 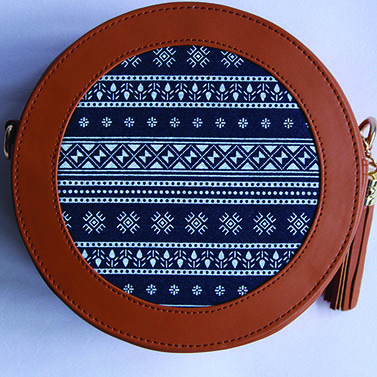 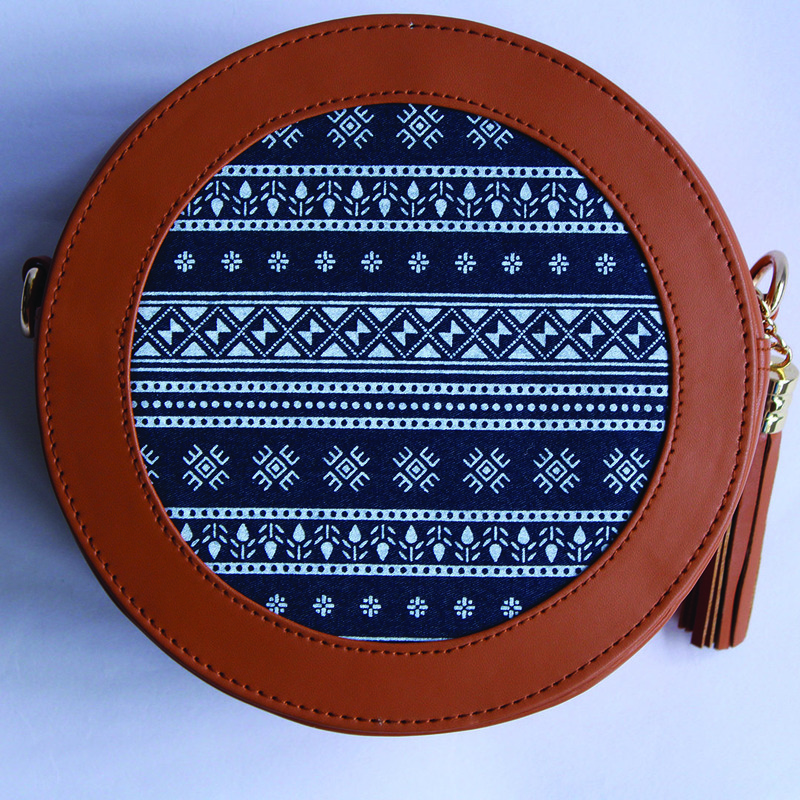 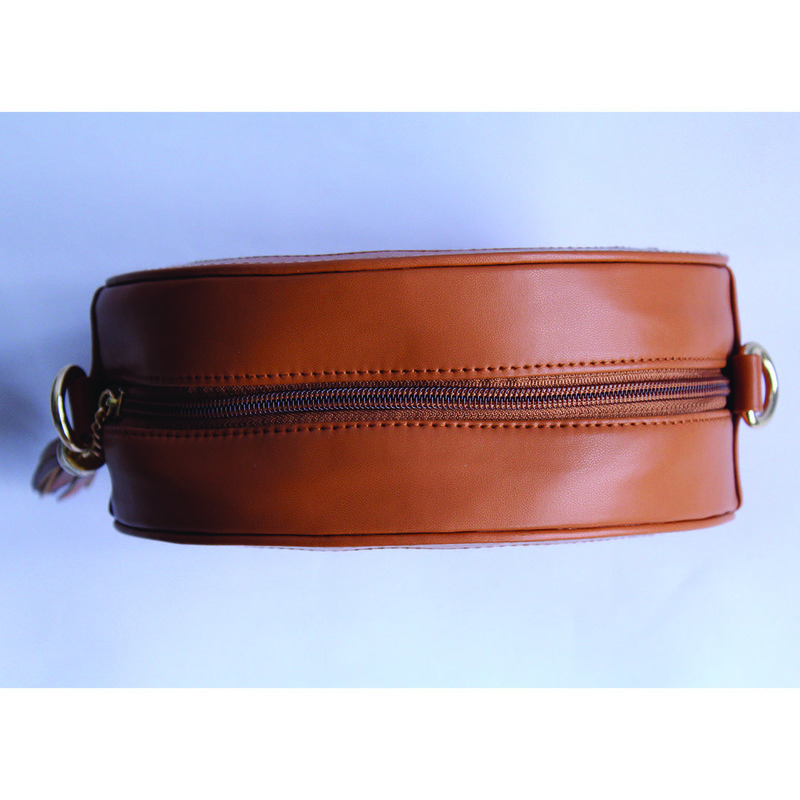 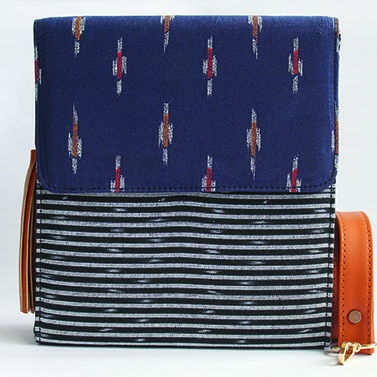 The bags are individually handcrafted and are manufactured with high quality and precision.